AMMAN — During a Lower House session on Sunday, MPs called for bringing Israel before the Hague Tribunal for building an airport near the border and breaching international laws. The deputies’ calls were based on the fact that “the airport violates the international standards related to respecting other countries’ airspace and territorial sovereignty”, the Jordan News Agency, Petra, said. The 1944 Chicago Convention on International Civil Aviation was signed by 192 countries, including Jordan and Israel. 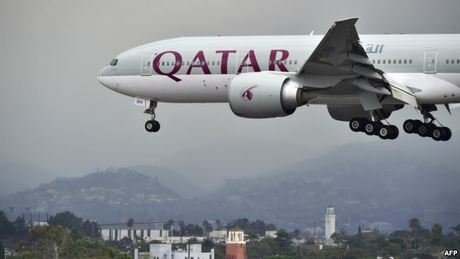 Their comments came during the Lower House’s oversight session and focused on taking decisive action to counter the establishment of the Israeli airport. During the session, MPs also called on the government to build an airport in the Jordan Valley. Israel recently inaugurated its new international airport in its south desert, which according to Israeli media is meant to boost tourism to the nearby Red Sea and serve as an emergency alternative to Tel Aviv’s Ben Gurion Airport. Ramon is about 18km from the Israeli Red Sea resort of Eilat and the adjacent Jordanian Port of Aqaba. Currently, it only handles domestic flights, but in the future the airport plans to receive international flights, according to reports. 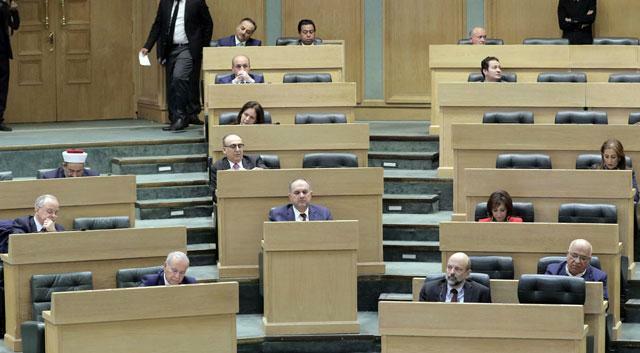 During the session, Prime Minister Omar Razzaz also said that the government is seeking to pay this year’s financial dues, which surpass JD1 billion, through long term loans with lower interest rates granted as a result of Jordan’s credit rating. Razzaz said that creating job opportunities and employment, reducing energy costs, countering corruption and improving basic services needs collaborative work to be solved, stressing that the fundamental solution is achieving economic growth according to a strategy that relies on “self-reliance” — not words but deeds. Opening borders and bolstering trade exchange will boost economic activity in the Kingdom which will, in turn, achieve growth, he said, adding that the government’s measures related to increasing revenues and trimming expenditures, along with managing accumulative debt will also help achieve economic mobility and create jobs. The premier added that the government will follow up on any cases of corruption, underlining that the government has dealt with the violations cited in the Audit Bureau’s report referring 50 cases to the Integrity and Anti-Corruption Commission. 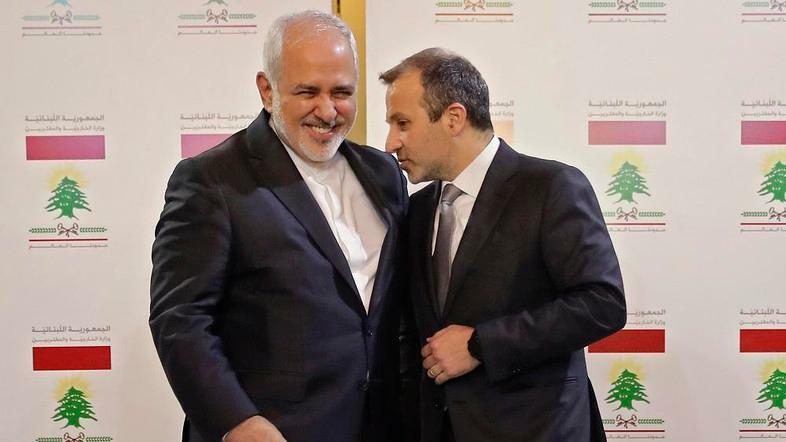 Reiterating His Majesty King Abdullah’s vision of “no immunity for the corrupt”, Razzaz said that inaccurate accusations may harm the Kingdom’s economy and endeavours at attracting investments to spur development.